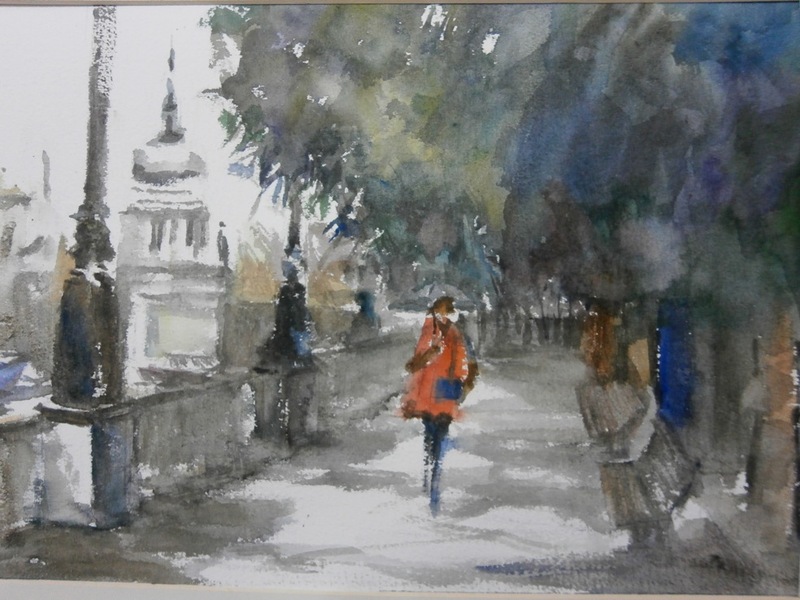 My approach to a subject matter is to portray it in an impressionic and loose way. I like to draw and paint reasonably quickly and a loose stye of painting. I tend to make my painting with rapid execution allied to simplication of subject matter. 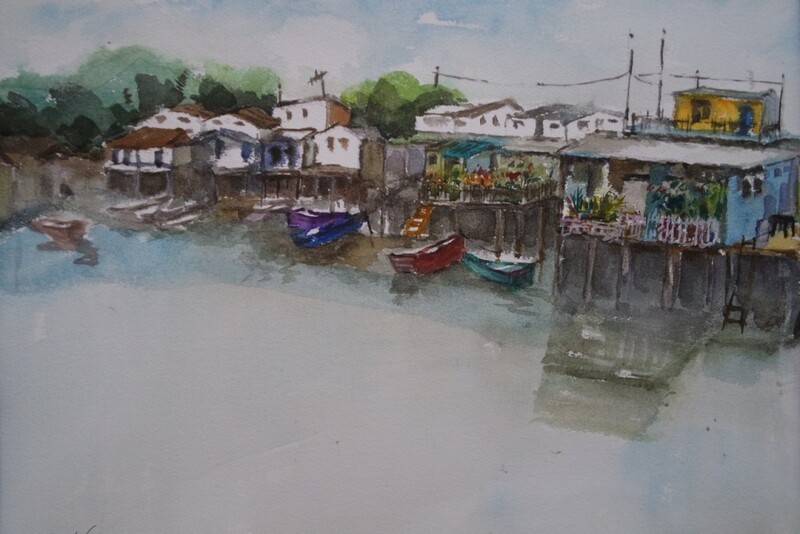 I have always been impressed with watercolours that are applied with an economy of brushwork. 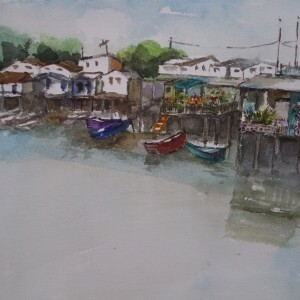 I have painted in more or less loose manner since the first day of my painting life. 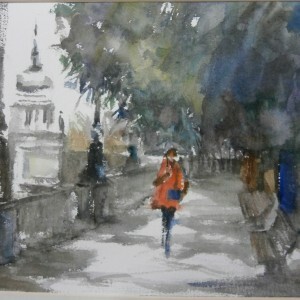 I like very much tradition of English watercolour and I’m happy to follow this tradition in a contemporary art world. 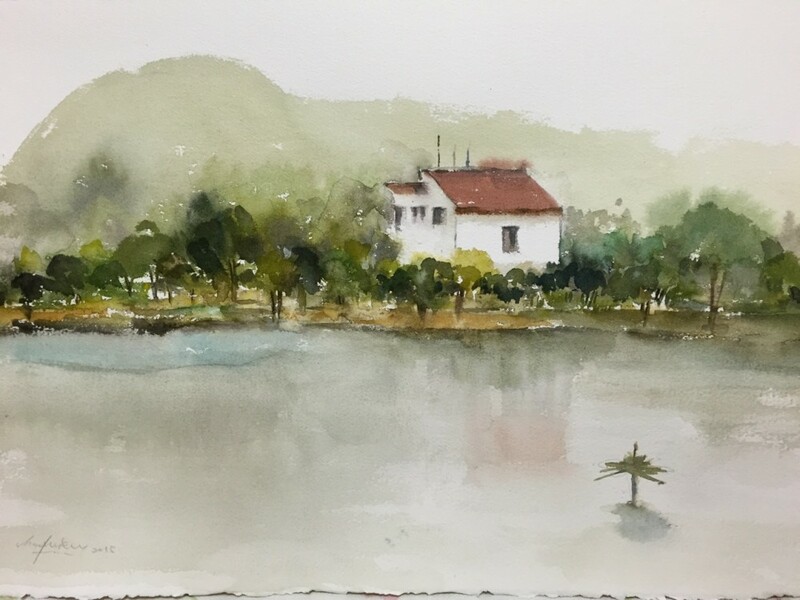 My favorite artists are John Singer Sargaret, Edward Seago, John Yardley and Trevor Chamberlain, as they painted with marvelous fluency in this vein. 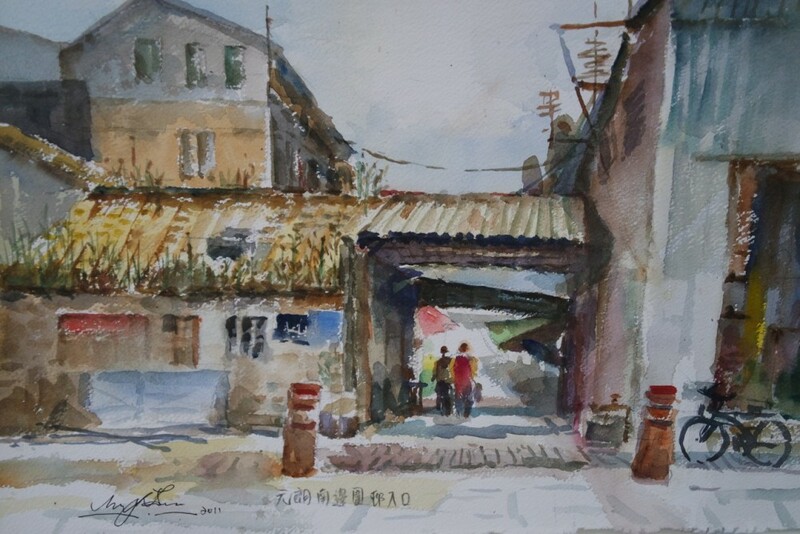 Although my painting is now confined to weekends and holidays, I very much like travelling around in my own city, Hong Kong and abroad in search of new subject matter. 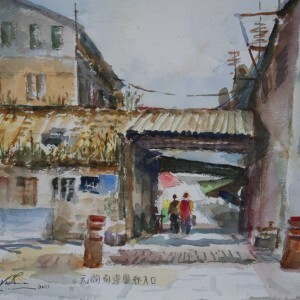 I like painting outdoors, particularly boat and street scenary. 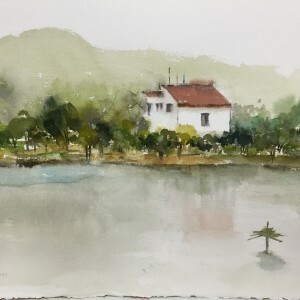 These scenaries always appeal to me and make me conduct energetic painting. I like to share my original artworks with my art fellows here. There is a Chinese saying “To enjoy alone is less enjoyable than to enjoy together with fellows” (from “Man Tse”). I totally agree with this spirit and so would like to share with you all a series of my artwork for your enjoyment.